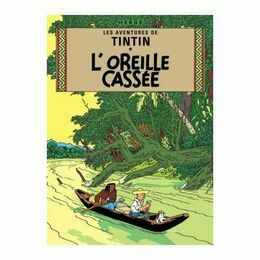 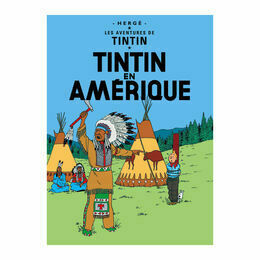 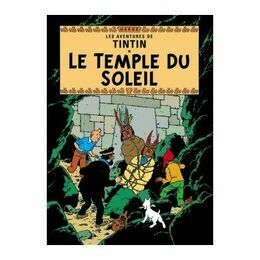 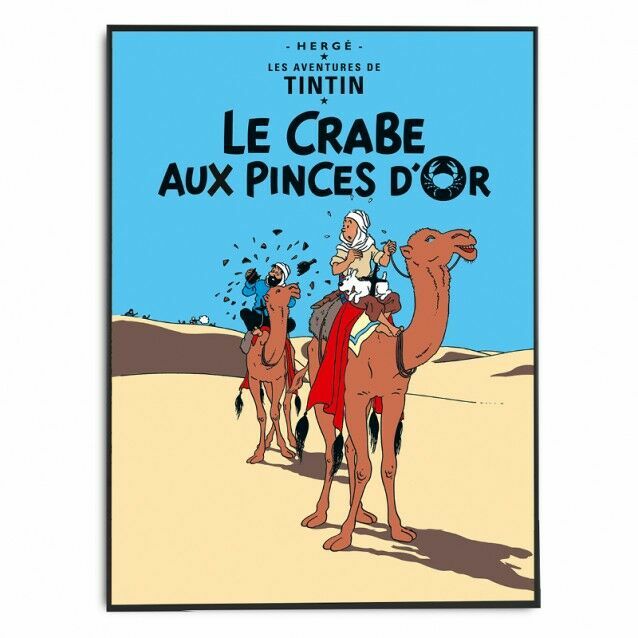 This Tintin poster designed by Hergé, features the original book cover of the French version of this Tintin adventure called Le Crabe Aux Pinces D'Or or The Crab with the Golden Claws. 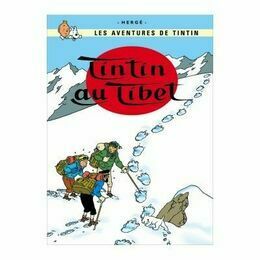 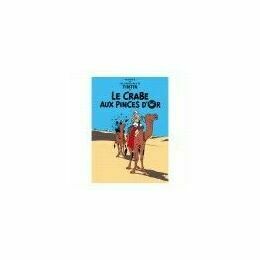 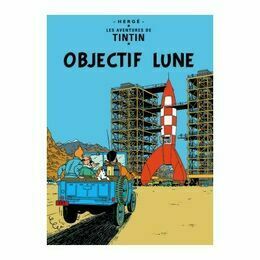 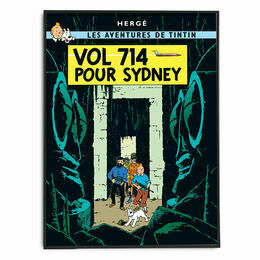 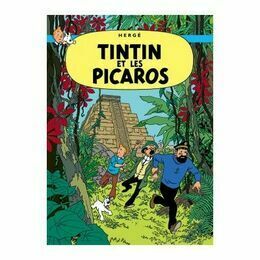 It is the story about Tintin and Snowy who go to Morocco to search for a gang of opium smugglers. 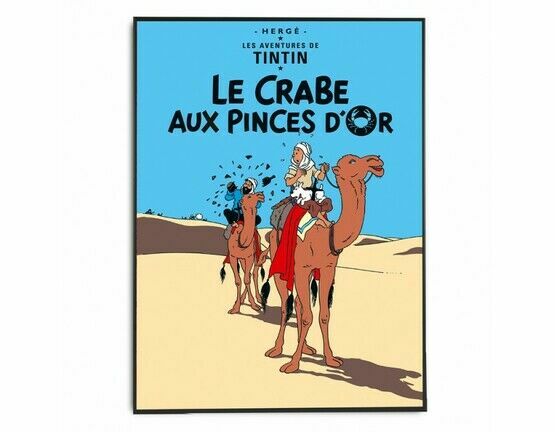 This wall poster is printed on thick glossy paper and will look fantastic framed on the wall.